Mental Health | New Communities, Inc.
Recovery can be overwhelming when you don’t have access to a strong support system. At New Communities, we offer the support you may need to successfully live in the community; from simple household activities and personal care, to accessing the full range of community resources available to you. You will be the driver of your own treatment plan and your goals will become our goals. New Communities operates seven mental health residential recovery homes for adults staffed 24 hours a day. Services focus on working in partnership with individuals, their guardians, and their families to achieve meaningful individually-defined recovery in the least restrictive community setting. In addition to providing group and individual rehabilitative services, the mental health recovery homes offer comfortable, inviting, and home-like environments, private accommodations and qualified mental health professionals who can administer or assist you in medication administration, offer emotional support, and help you maintain the level of independence you want and deserve. Access to the residential recovery homes begins with a referral to New Communities. 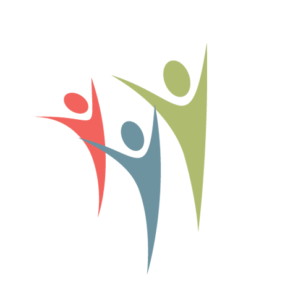 Referrals to New Communities residential programs also require prior approval from the Maine Department of Health and Human Services (DHHS) through the Office of Aging and Disability Services (OADS), or the Substance Abuse and Mental Health Services division (SAMHS). If you are seeking assistance and would like more information, contact us and our team will determine whether you meet the eligibility requirements.